Islay- the location of the majority of my childhood holidays and now home to my family, I've always known there were plenty of amazing places to see on Islay (even if it is a bit chilly at this time of year). I do realise however, that the majority of people will either have never heard of it or have just seen the name on expensive whiskey bottles, so I thought I'd share some of my favorite places... You can't beat the advice of a local! Where is it? 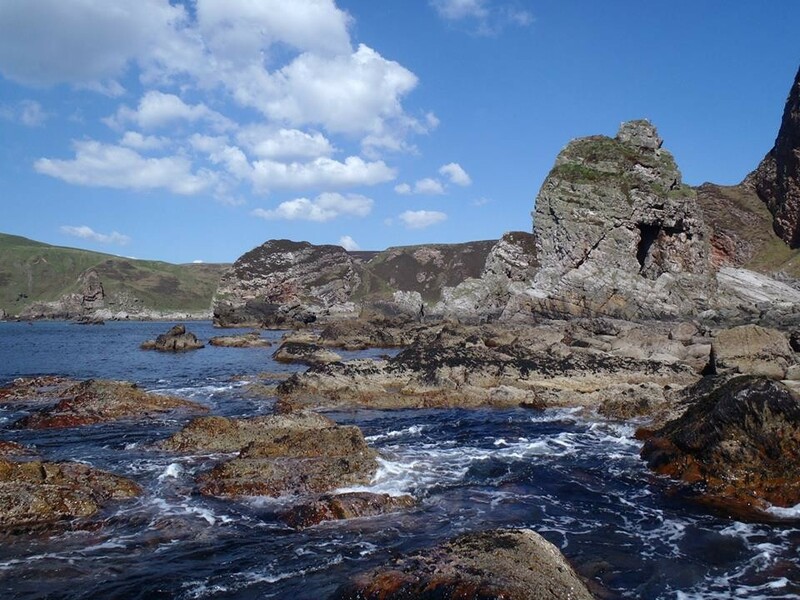 -Islay is one of the most Southerly islands of the Inner Hebrides. You can zoom in and out on this map to see where it is and where my favorite spots are. How many people live there? -Just over three thousand in the winter, but quite a few more in holiday season. How can you get around? -If you don't have your own vehicle, hitchhiking is remarkably easy, you can hire bikes, walk or maybe even kayak if you're serious enough about that. What can I look forward to? 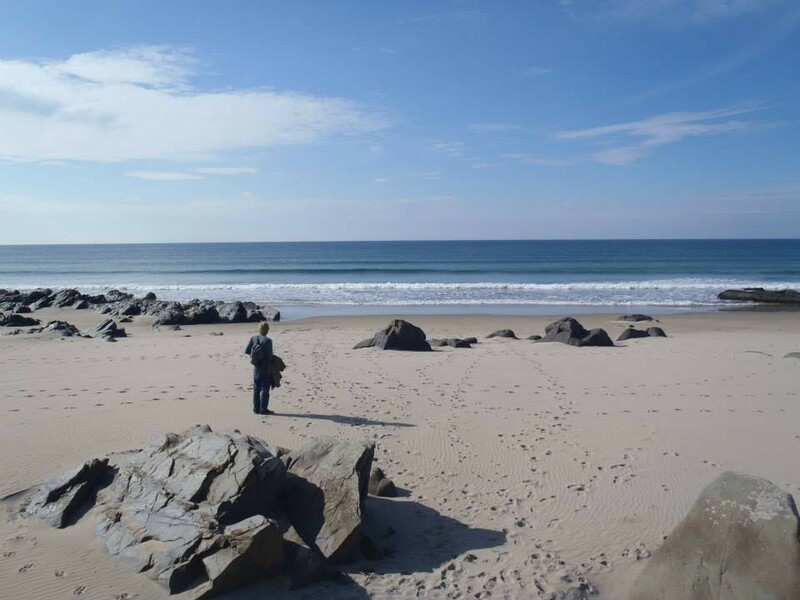 -Empty beaches, exciting wildlife (seals, eagles, deer, otters etc), friendly people and weather that might not be quite as bad as you imagine. Know before you go- It's pronounced 'I-la' not 'is-lay' and yes people will laugh at you if you say it wrong. 1. The Oa- that weird blob that sticks out from the South coast. The Oa has some awe-inspiring cliffs and many deserted beaches. 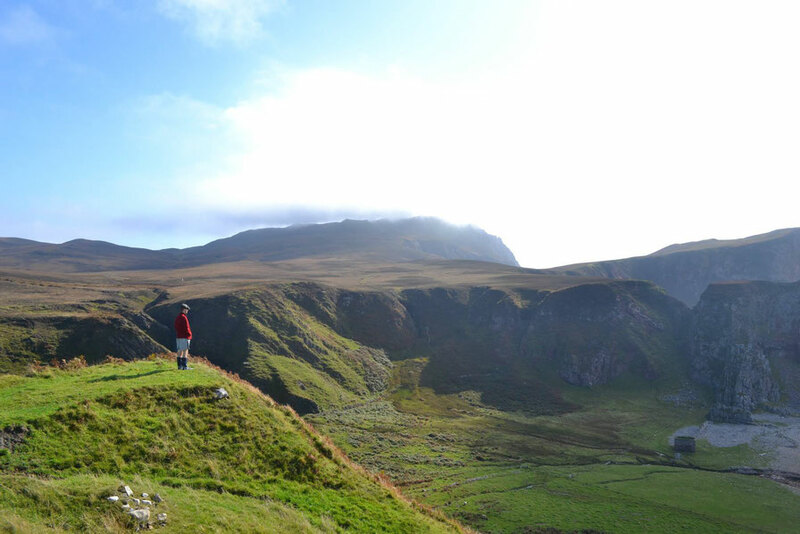 It's also a likely place to spot one or two of the island's famous golden eagles. 2. 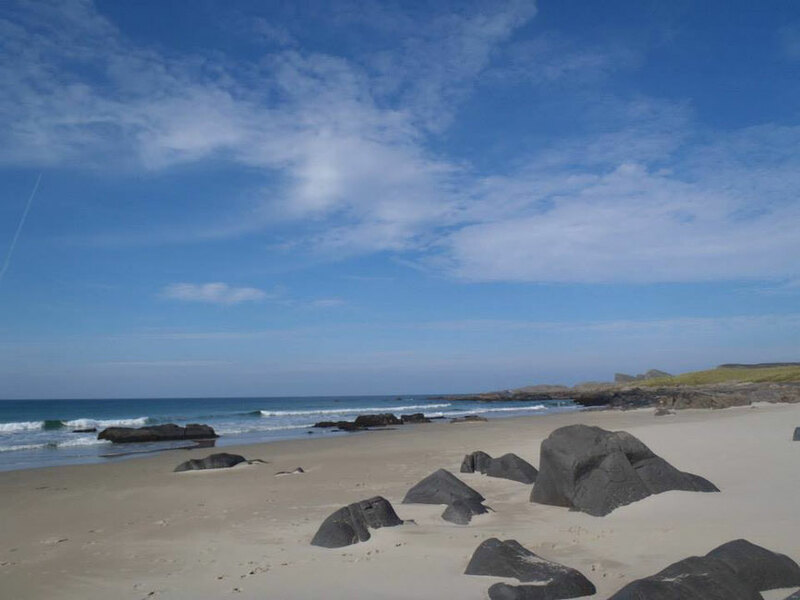 Saligo Bay- an incredible sandy beach with handy rocks to sit on around the edges. 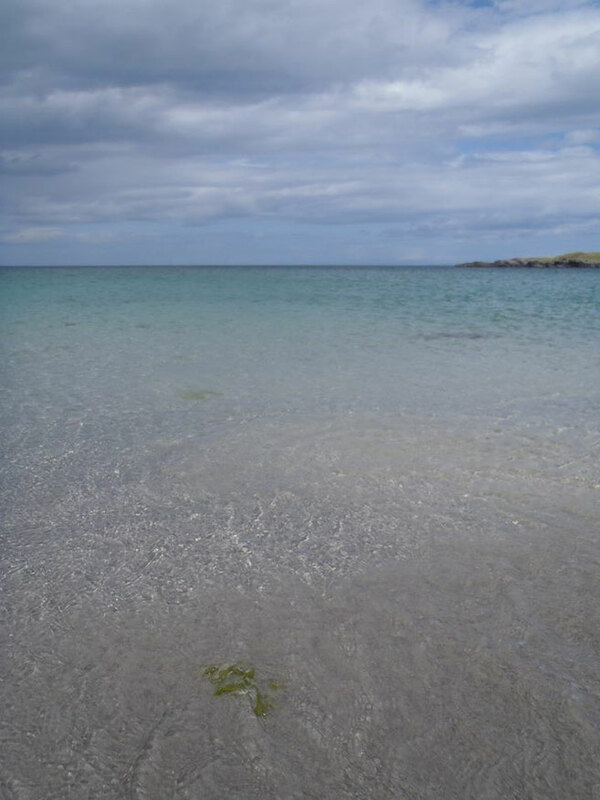 Islay is so remote that my family used to get genuinely annoyed when we had to share the beach with another family. 3. Portnahaven- a little village on the South-West tip of the island. It's picturesque even when the weather is bad and the best place to spot seals. They're really tame here and often come within a few meters of the shore. 4. Machir Bay- over a mile of sand dunes and clean, empty beach. It can get pretty windy down there and watch out for the currents if you're brave enough to go swimming. 5. Sanaigmore- a beautiful sandy beach with the type of strange protruding rocks that Thailand is famous for (admittedly on a smaller scale). It also has an interesting little local art gallery called 'Outback Art' which doubles up as a coffee shop. 6. Killinallan- with these abandoned farmhouses and the endless beach, it's worth exploring the countryside around Killinallan, just give the bull a wide berth. We think he's harmless, but that bellow sounds a bit intimidating! 7. Kildalton Cross- OK, so it's not quite on the seaside, but erected over 1,200 years ago, Kildalton Cross is the only early Christian cross still standing in its original position. That's got to be worth a visit? 8. 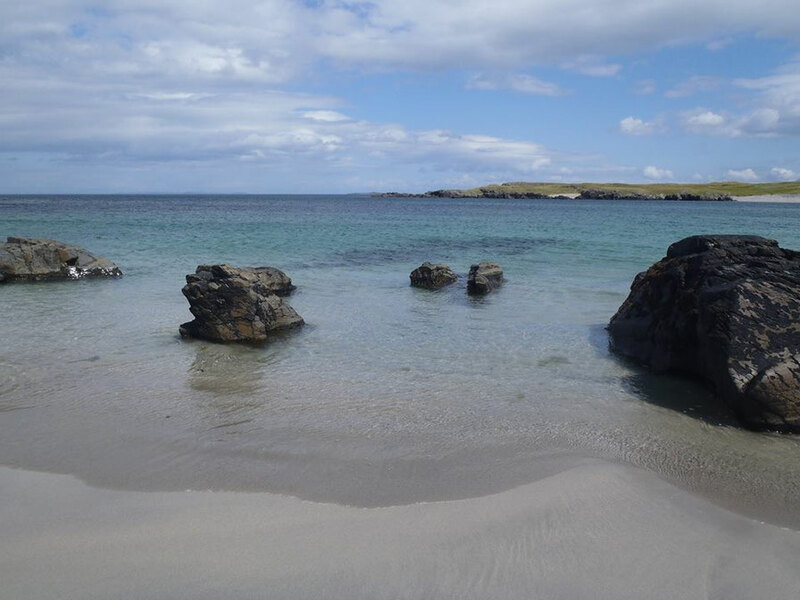 Proiag Bay- Pretty much as remote as you can get in a day. Firstly you drive to the end of the road, then to the end of that track to Ardtalla Farm. From Ardtalla there's an interesting (and sometimes very boggy) walk to the abandoned farm Proiag. This old farmhouse has been made into a bothy, with working fireplace an often dry firewood, so if you fancy camping out for the night, you don't even need to bring a tent. Thanks for reading! 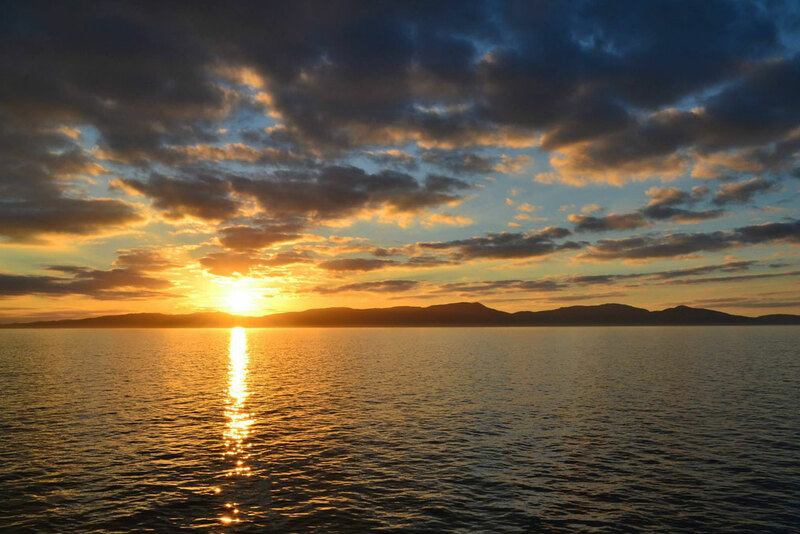 Ever been to the Hebrides? Which island and what did you think?